New Build 'Georgian' Home, New Forest. On the edge of the New Forest this new build “Georgian” detached house required a classic but tailored approach. Samples of bronze, antique brass and polished nickel doorknobs in assorted shapes helped facilitate client's final decision. 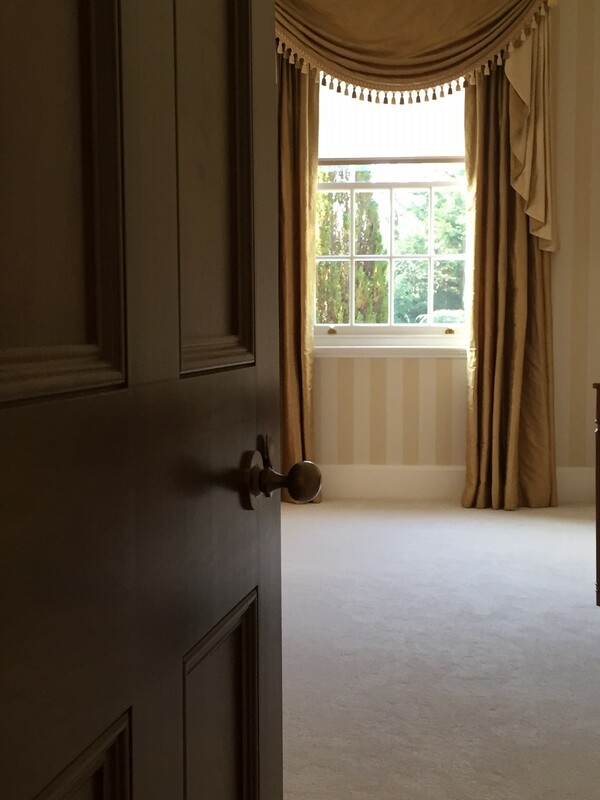 For him Security was a very important requirement but equally had to be discreet so for his office we provided electrically powered solenoid bolts fitted into the head of the door frames. 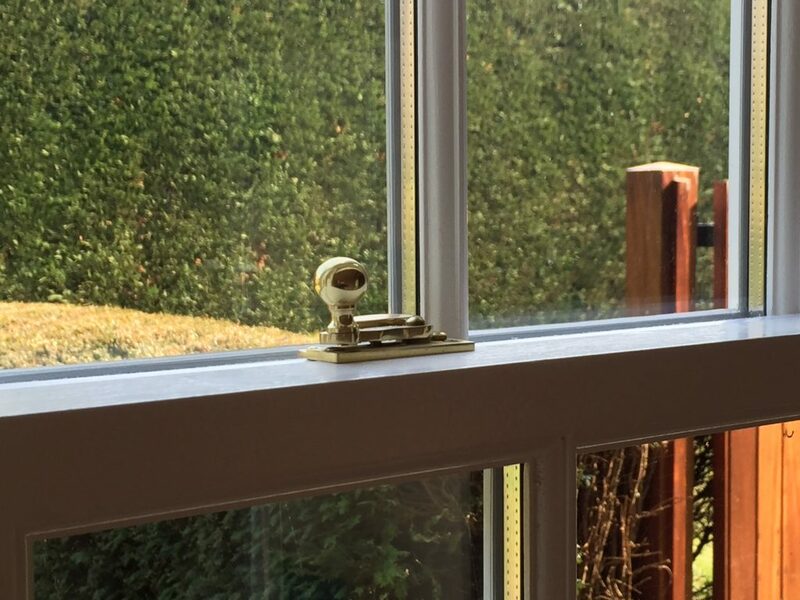 Traditional “Claw” shaped window fasteners and locking sash stops ensured the sliding sashes conformed to his insurance requirements. A restricted cylinder arrangement to the external doors gave him peace of mind knowing the keys could not be copied. 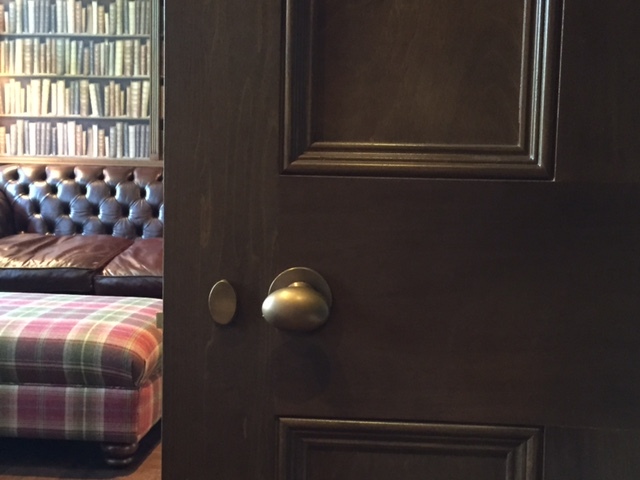 The antique bronze oval doorknobs on concealed fix rose was the perfect choice for the smart French polished rosewood doors.